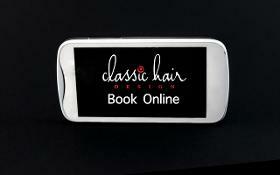 How to book your services online: Just click on - Book Online. If you are having a colour service, you will need to book that first. Then you will need to book your finish, which may be a haircut or blow-dry. It's fast and easy. How to get an online consultation: Just click on - Online Consultation. Send me a picture of yourself and a few pictures of the style you would like.